Whether you’ve got really little ones in the family or a couple of aloof teens, these days out will enthral you all. There’s nothing better than quality family time, so take a short family break and enjoy one of these weekend getaways. Most people head for the coast when planning a family getaway, but ook inland to the West Midlands and you’ll be surprised. For starters, there’s the West Midlands Safari Park, which makes a glorious day spent with animals for all ages. 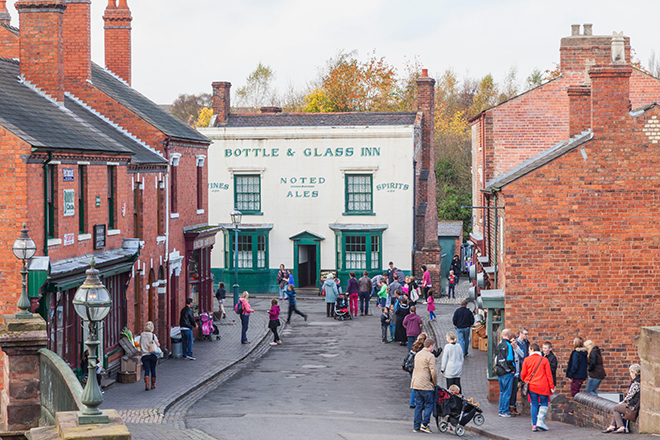 Plus, just a 45-minute drive away, the Black Country Living Museum is a real gem. This huge outdoor living museum is most famous for its starring role in Peaky Blinders, but a day our here is far less dangerous than the show makes out. This family-friendly museum has something to please everyone, including canal cruises on original 20th-century barges and tours down replica coal mines. The chips here are the best you’ll get in the region too – cooking in flavoursome beef dripping. Birmingham itself is excellent for families, with plenty of accommodation options and a few brilliant museums. Don’t miss Birmingham Musem’s Mini Museum for the little ones. Stay at: Staying Cool – an aparthotel with studios perfect for families. This part of Wales is by far the country’s most beautiful section of coastline. 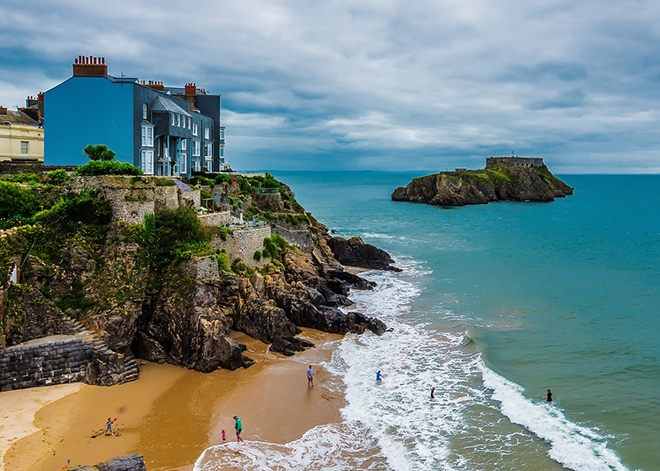 Pembrokeshire Coast National Park is a haven of azure ocean, craggy, dramatic cliffs and soft yellow-sand beaches. But days don’t have to just be spent by the sea – instead, spend them in the ocean and getting active. Local eco-lodge and adventure centre Preseli Venture is the best place to get your fix, with kayaking options, coasteering tours and surfing lessons. Walk the Wales Coast Path for exceptional views, and stop in at one of the many pretty fishing villages like Fishguard and Goodwick. In the former, The Ship Inn is an idyllic place for a seaside supper. Stay at: Wolfscastle Hotel, which has big rooms for families and a spa for the adults. There’s nothing quite like a theatre show to get the whole family talking, and these days there’s something for everyone in London. Come for a family weekend break and you can hit all the top museums – don’t miss the Science Museum for hands-on fun – and take in the city’s iconic sights. Stay at: The Trafalgar St James, which has adjoining room options and an incredible location right on Trafalgar Square. There’s nothing quite like a traditional seaside town, and Hastings has that kitsch down to a tee, with a little style thrown in too. While the beach is pebble rather than sand, that won’t stop you from enjoying the seaside – at its upper end is a working fishing beach, where huge boats sit on the stones ready to go out the next morning. 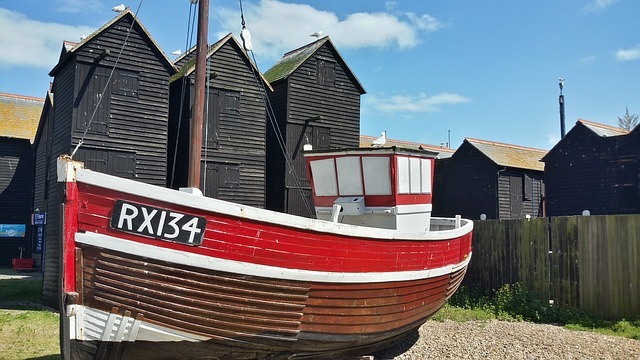 Nearby is the Jerwood Gallery, an exceptional arts centre with brilliant exhibitions. There’s a fantastic pier, renovated and reopened in 2016, with plenty of family friendly activities. And of course, there’s the arcades. Get your pennies out and spend an hour or two playing old school games, or have a go at crazy golf right on the sea front. Beyond the beach area, there’s the Smugglers Adventure – an interactive exhibition inside a cave system where pirates used to hide their loot. Plus, the funiculars traversing the vertiginous cliffs are a thrilling way to get up to the hill for a view. Stay at: Swan House, a characterful, 500-year-old property in a great location at the Old Town end of Hastings. Edinburgh is the ultimate festival city, with over 10 celebrations throughout the year of varying subject matter. From the most famous festival in August – the Fringe – to the Storytelling Festival in October and the Science Festival in spring, there’s something on almost every month with fun for adults and kids alike. 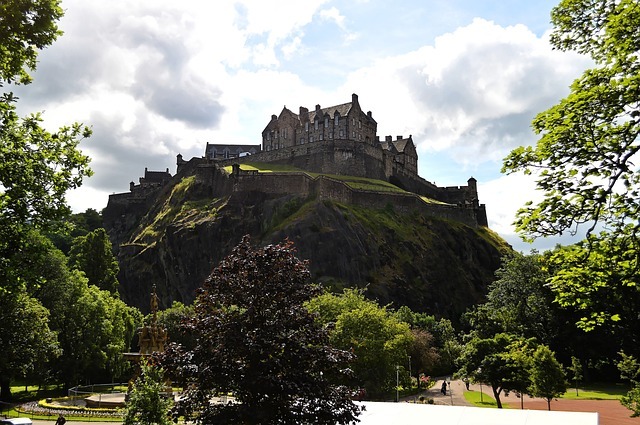 Plus, you’ll get the chance to see the impressive Edinburgh Castle and climb an extinct volcano, Arthur’s Seat. Nearby, head to Dynamic Earth for an interactive, immersive journey through our planet’s history. If you’ve got teens in the family who are partial to a bit of shopping, head to Princes Street for a little retail therapy. 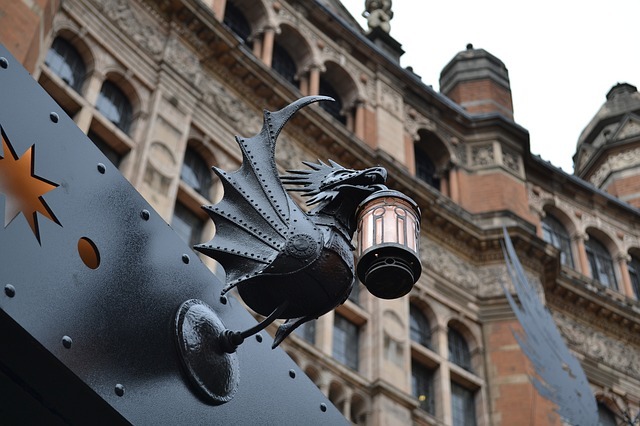 And don’t miss the fantastic museums across the city. Stay at: Radisson Blu Hotel, which sits right in the centre and has a pool for any rainy days.